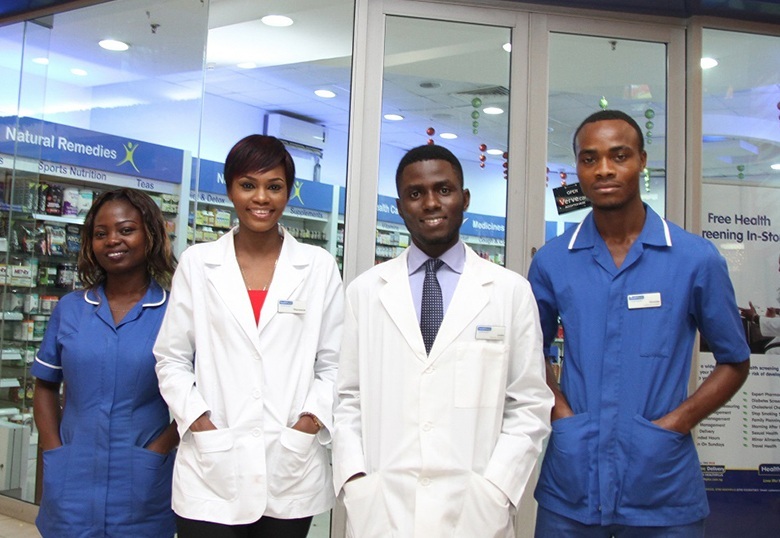 West Africa’s largest retail pharmacy chain. 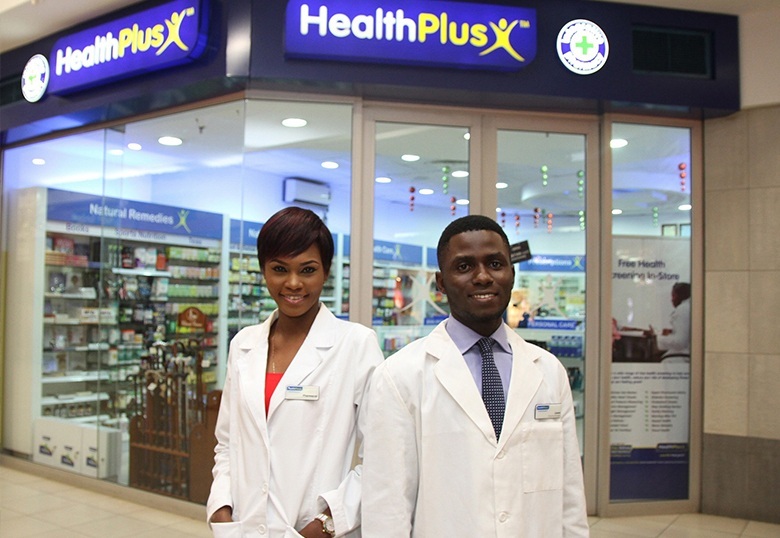 HealthPlus Nigeria (“HealthPlus or the ‘’Group’’) is Nigeria’s first integrative pharmacy platform that commenced operations in 1999 and is the largest and fastest growing pharmacy chain across West Africa. 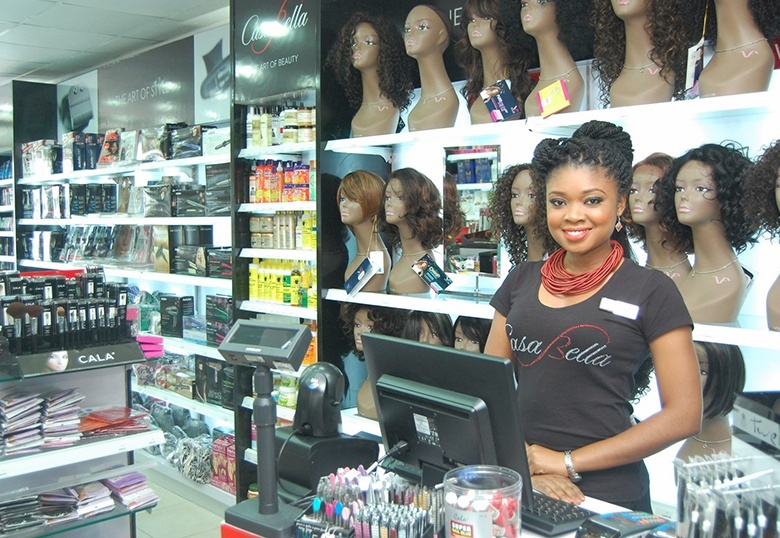 This group now operates in 80+ retail locations in Nigeria. 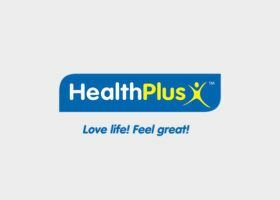 Founded by an industry veteran turned-CEO, the brands within HealthPlus are widely recognised for authenticity, in a region where counterfeit products are rife. 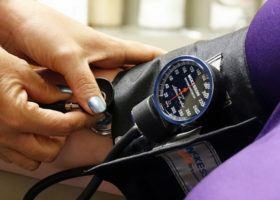 The majority of revenue from prescriptions sales from both US & UK branded and generics players, with a strong push into high-quality locally-sourced goods. 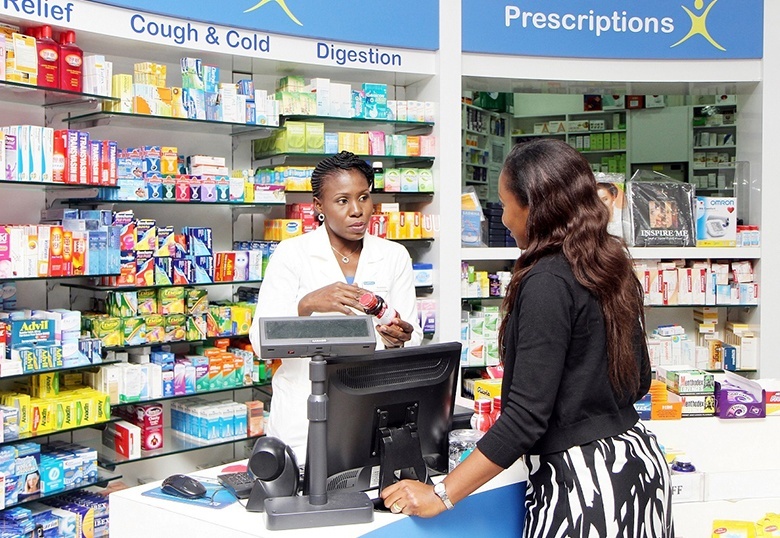 The Group now has over 150 pharmacists, with at least one pharmacist dispensing medicines and providing counselling in each outlet. 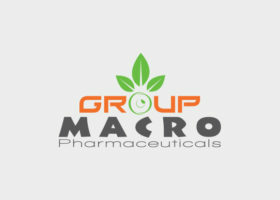 Having a pharmacist at each location is one of the Group’s competitive advantages against its competitors, as in emerging markets the pharmacist is the first point of contact for primary care.